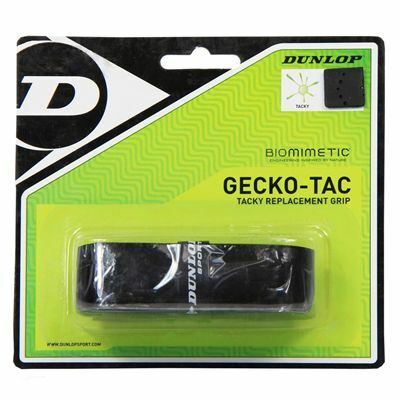 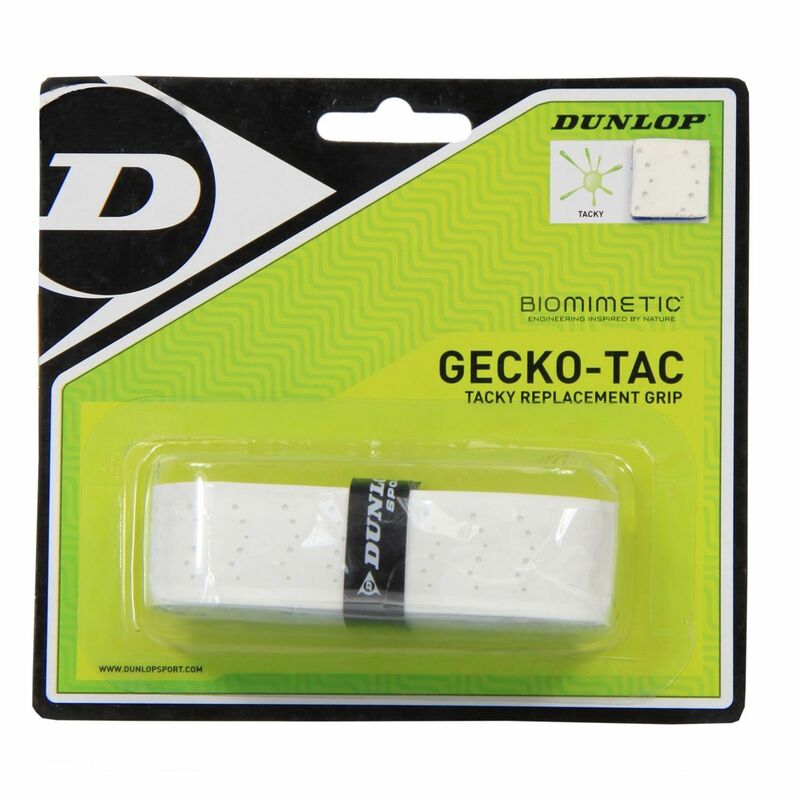 The Dunlop Gecko-Tac is a replacement grip that provides 50% more grip and tack than the previous Dunlop grips. 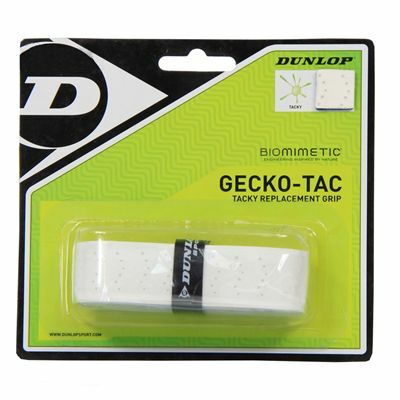 It consists of three layers: PU outer skin, PU foam and woven fibre central layer, and Microfibre base layer. 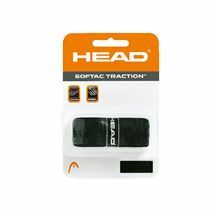 Thanks to that combination, the grip provides maximum comfort, feel, control and absorption. for submitting product review about Dunlop Gecko-Tac Grip.